Preserving “home” for troops, regardless of locale. Federal Resources partners with manufacturing industry leaders to support expeditionary forces in the field and beyond. Our operational solutions are designed to sustain and improve the warfighter’s combat effectiveness and overall quality-of-life in extreme or austere environments. 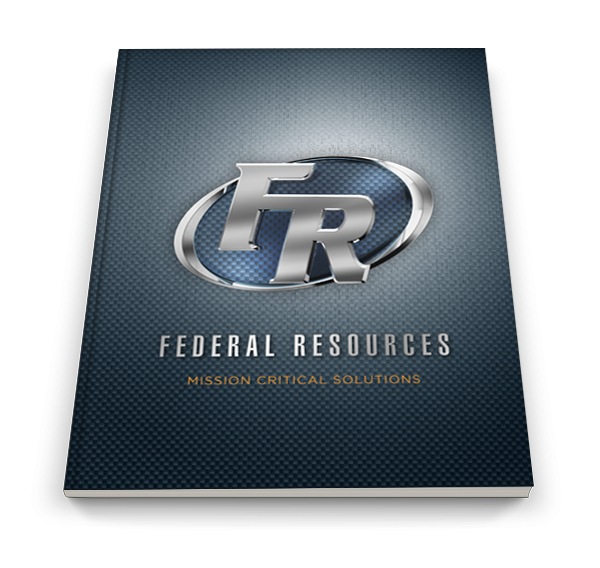 From a hardened base camp to a small combat outpost, Federal Resources provides plans to ensure that your warriors experience a sense of well-being and support, so they can thrive, excel and complete their missions successfully. MRO & Expeditionary Equipment You Need – Now.